Villa Kakatua is a little Balinese gem, a classic Bali residence in an area where contemporary villas are popping up quicker than we can visit them. Without being absolute beachfront, Kakatua’s location is as good as it gets in Canggu (due to inflated land prices there are very few beachfront villas in this area). The well-landscaped garden is an oasis in which you can spend your days basking on the sun loungers or lying in the shade of the poolside balé, and your nights under the floodlit palm and frangipani trees. This, coupled with the candles around the garden lit by the staff each evening, makes for a very romantic backdrop to the dining balé. Kakatua is more spacious than Villa Kedidi, it’s 3-bedroomed sister next door, but hiring both villas (they share staff and a management office) would give you enough room to comfortably sleep 14 people (probably a few more if you are holidaying with young children – after all, you can fit half a dozen small ones into the one bed at Kakatua!). We found the staff very attentive and professional. We love staying in Canggu. It’s rapidly becoming one of the most popular areas in Bali, yet it retains a rural charm and there are still fields and rice paddies between the villas. That’s not to say it will be to everyone’s taste, as there is no shopping or nightlife here (nor any air conditioning in the open-air living areas) – you must travel into Seminyak for this. However Canggu does offer some quaint and varied dining spots along with a rugged surf beach. 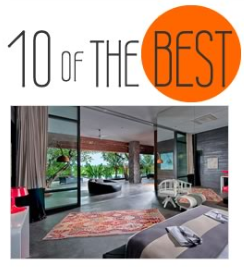 It’s a joy to stay at such a charmingly authentic Balinese villa in such a great location in Canggu. Enjoy the tranquillity whilst spending days around the pool in the lush garden setting and the romantic ambience looking out from the open living areas at night. Although my wife slept like a log, I found the bed a little hard for my taste. This wasn’t all bad news though as it made it easy to get up for the football at 3am! Whilst you can enjoy sports and other satellite channels on the TV in the living room, the TV’s in the bedroom are set up for watching DVD’s only and they are a little on the small side. Call us fussy but we just adore a big telly. To all of the team, thank you for a wonderful and relaxing stay at Villa Kakatua, Bali. It was amazing. We all enjoyed it very much. 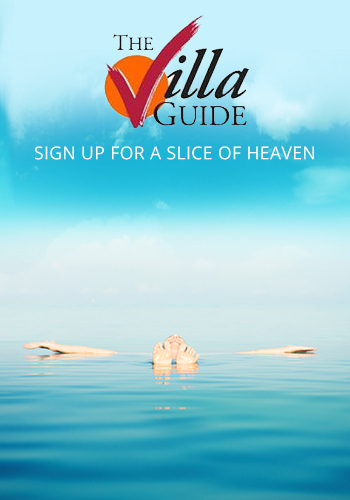 The beautiful Villa, the surrounds, the staff were all terrific. We would most definitely stay again. Could you please pass on our thanks to all of the staff who made our stay so effortless and enjoyable. Everyone was great, from the food, from the attentive and personable service and the wonderful way that they looked after our little 2 year old boy (who had such a good time). Thank you! We look forward to our next stay with you. Over the last 3 weeks we stayed in 3 villas. Villa Katatua was our favorite, with top notch staff, excellent car and driver and beautiful gardens. The villa has a very warm feeling like a home away from home. 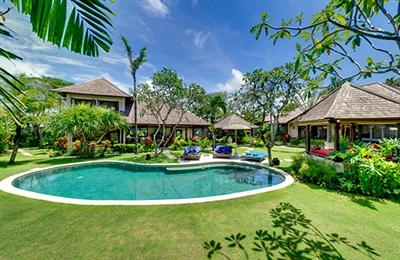 Value for money Kakatua is one of the best villas in Bali to stay in along with its location. we highly recommend this villa only steps from the beach. based on 127 user reviews. Villa Kakatua is a little Balinese gem, a classic Bali residence in an area where contemporary villas are popping up quicker than we can visit them. Without being absolute beachfront, Kakatua’s location is as good as it gets in Canggu (due to inflated land prices there are very few beachfront villas in this area). The well-landscaped garden is an oasis in which you can spend your days basking on the sun loungers or lying in the shade of the poolside balé, and your nights under the floodlit palm and frangipani trees. This, coupled with the candles around the garden lit by the staff each evening, makes for a very romantic backdrop to the dining balé.